Baby, it’s cold outside – and we’ve been wearing a lot more clothes. 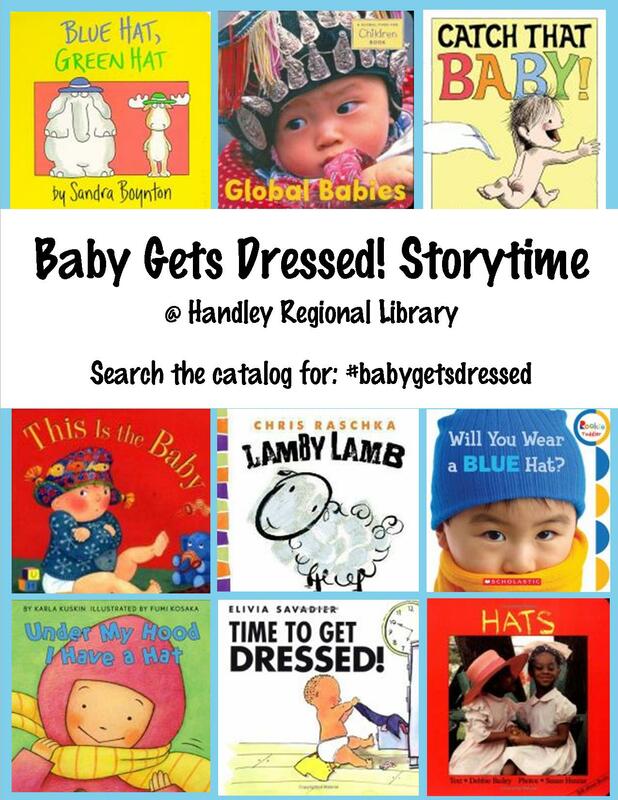 Here are some books about clothes that you can read with your baby, giving you an opportunity to expand your baby’s vocabulary and talk about what you do together every day. But let the little colt go bare, bare, bare! Let’s all put our pants on, 1, 2, 3. Now that we’re all dressed, let’s go out to play. Nine, ten, begin again // that’s the end! To teach the ladies how to dance. Then he did the splits, the splits, the splits. Now I tap them on the floor! 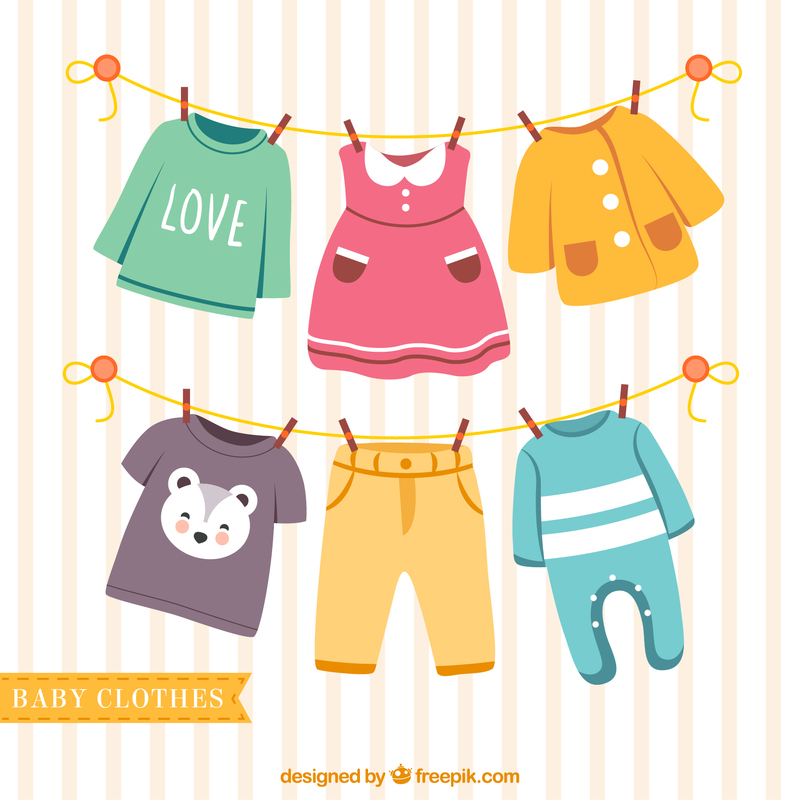 Join us for Baby Time!